Win a ride around Cape Town in a Lamborghini Huracán with GT racer David Perel! David Perel, the 2015 Italian GT Vice Champion, is giving away a free full day ride, in and around Cape Town, in a Lamborghini Huracán. David Perel, during the first Italian GT test session of 2015. The draw closes today (Thursday 04 February 2016), so hurry! To enter; follow this link and answer an easy question. 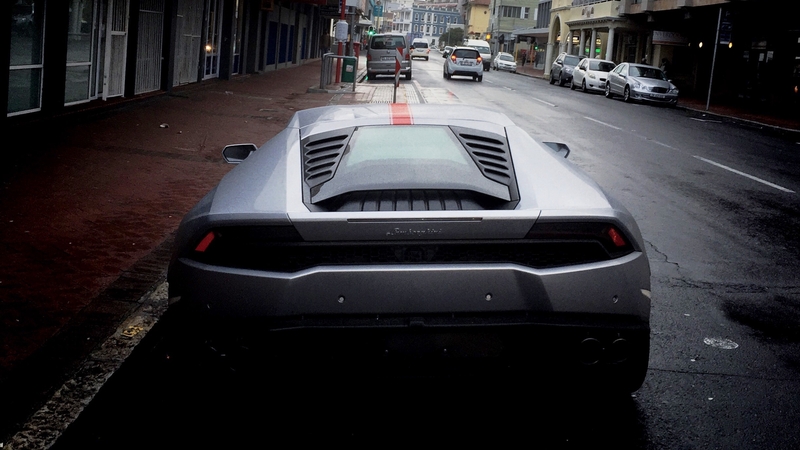 1 Comment on Win a ride around Cape Town in a Lamborghini Huracán with GT racer David Perel! Oh wow what an amazing opportunity!